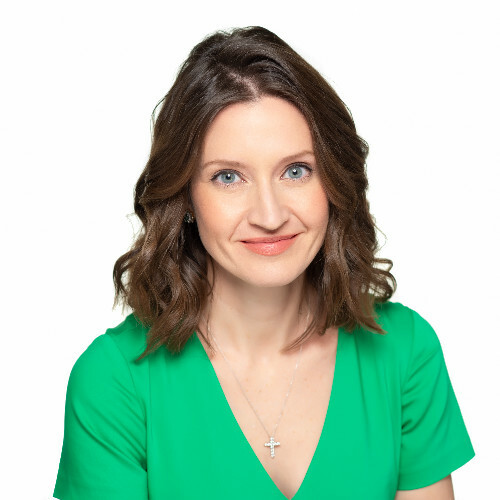 Francy Wade owns Chatter Boss Communications, a boutique communications consultancy with clients in both the private, public and non-profit sectors. Some of her recent work been has been on behalf of new cannabis companies, including one of the state’s licensed dispensary pioneers, Cultivate. Her career is a convergence of public relations, research, politics and news experience. She recently sat down with Loring Barnes to chat about the unique experiences of launching Massachusetts into the new world of legalized marijuana. Has serving clients in the marijuana sector in any way inhibited your PR consulting practice? When I started Chatter Boss a little over a year ago, I had no idea how large the market was for what I was selling: High-touch, high-energy, low-process PR. I love to tell great stories to the right journalists and audiences and not get bogged down in process. I am so blessed that I’ve had an over abundance of clients retain me over over the past 15 months. Usually, my clients and prospects love to see the crazy mix of subject areas I work in. From higher education and education equity to healthcare, fashion technology and marijuana, it has been a wild ride. I did, however, lose one piece of new business because of my work in the marijuana space. It was a controversial development project and the company CEO was staunchly against legal cannabis. I am absolutely respectful of people’s opinions and understood his perspective. But, before I walked away, I did want to make sure this individual knew I am the ultimate professional and one client’s point of view never impacts another’s. Marijuana isn’t legal nationwide, which has resulted in a prohibition or high restriction of social media usage by dispensaries and cultivation facilities. It’s almost a throwback to our pre-social communications era. How have you helped your cannabis clients to maintain a brand voice as more of these licensed companies have had to launch while being handcuffed in their use of social media? I like to use social media as a storyline with media pitching for my marijuana clients. In the days after legalization in Massachusetts, all of my clients’ social accounts were shut down. On the surface, it might seem debilitating, but not for me. Facebook, which owns Instagram, never gave an exact reason for the move and I thought that was a GREAT storyline for TV and digital media. Interestingly enough, just last week, Facebook announced it was easing its ban on marijuana content, which provided a great pitch point for some stories you’ll see appear very soon. I’m such a tease! You’re a parent and travel in other business and community circles. And you aren’t a pot user. Do you find that when people know that as a PR professional, you are a communications counselor to cannabis companies like Cultivate and Sira, that conversations abruptly shift from scouts and soccer to the curiosities of marijuana, and how do you navigate this? I do a lot of work in my children’s schools and I am even a catechist for the kindergarten students at my church. So when it comes up that I also happen to work in the marijuana space, people’s jaws hit the floor. I’ve been a goody-goody my whole life, so having a shock factor in my mid-thirties is kind of fun! I started out my career as a journalist, so I pride myself on always seeing things from all sides. Before talking about any of my clients, I tend to allow people to tell me how they feel about the industry instead of voicing any opinions. It makes people feel at ease with the subject. If people do have a differing opinion, I tend to share some stories that opened my eyes to the benefits of cannabis as a medicine for veterans. Then let the conversation transfer to the trouble with the illicit market and how many jobs and how much revenue we will get from the legal industry. What do you read to keep on top of cannabis business trends, innovators and subject experts? How would you advise someone to steer clear of disinformation? I have to say, my clients are the best source of information for me. They have a way of explaining nuanced regulations and trends better than anyone. I feel lucky to work with such smart innovators like Sam Barber of Cultivate and Mike Dundas of Sira. I tend to use them to help journalists understand the stories they are writing, even if they aren’t going to be quoted. The way I see it, we are all building this industry together. Storytelling and the reporting being done will help us document this for the history books in the future, so it is critical we get this right. I really like the reporting the Boston Globe has done and the way they have dedicated reporters to this beat exclusively. I had a meeting with some of their staff, including Linda Henry, last year and encouraged them to create and entire Cannabis section of the paper. Similar to the Travel or Arts. It is complex, not only as a political and social issue, but the industry involves banking, scientific and marketing aspects too. It needs to be treated as the unique behemoth subject that it is. You’ve had your consultancy, Chatter Boss Communications, for just over a year, after working in respected PR agencies, political campaigns and television news. Did opportunity create the impetus to strike out on your own, or did you decide to take the plunge and hope that the clients would follow? How has life as a solo practitioner surprised or rewarded you, and how would you counsel others who are considering to follow suit to think through this decision? I have three children, a 13-year-old stepdaughter, a 5-year-old son and 4-year-old son. When I started taking care of my daughter when she was a toddler, I realized how fast time flies. After having my oldest son, I made a very easy decision to not go back to an agency. Instead, I networked my way into having a few clients and projects that kept me in the game. After my second son, I was approached to more formally work with a political polling firm and got involved with the campaign to regulate, tax and legalize marijuana. When the campaign came to a close, I had a series of fun lunch meetings with former colleagues and friends who kept asking me if they could get me to tell their stories and I gave birth to my fourth child which is Chatter Boss. I was meant to be an entrepreneur. It’s in my DNA. My dad owns his own business and he, like me, does some of his best work from places other than a desk and office. My mom, a teacher, stayed home with me until I was in high school, before going back to work and getting her masters. I am trying to take a page from both of my amazing parents and be the best mother and businesswoman I can be. None of this would be possible without my husband’s support. He is, by far, the most talented storyteller I’ve ever met. We don’t have a nanny or full-time help. We work as a team to make sure we are at the top of our parenting and professional games at all times. I don’t think agency life is for everyone and I certainly don’t think the solo practitioner road is one that most people find attractive. It is uncertain, exhausting but ultimately exhilarating. I’ve been called naturally caffeinated, which is the highest compliment, and what I think has been the secret to my success in this most recent chapter of my communications career. Meet Francy Wade on Thursday, April 4th (@chatterbosscomm) and hear about the landmines and victories on the cannabis industry’s journey in Massachusetts. She joins an A-lister panel of marijuana business experts and policy influencers. 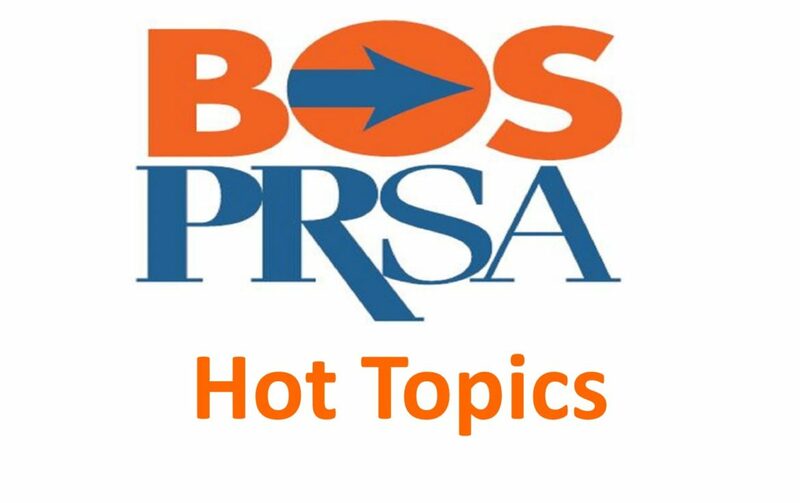 The lively discussion will be lead by Jess Bartlett (@BOSBIZJess), veteran cannabis and craft beer beat journalist for the Boston Business Journal. Click on this LINK to get your ticket. Special rates for students, young professionals and members.